Volvo announced today that it will install cameras in all of its cars, capable of detecting when a driver is unfit to drive through distraction or intoxication. The move is a further part of Volvo’s commitment that nobody should be killed or seriously injured in one of its vehicles from the year 2020. The camera system will roll out in 2020, and will monitor where the driver is looking, how quickly they react, and pair with existing systems to detect swerving or a lack of steering input. If the system detects that the driver is distracted, or inattentive for any other reason, it will display warning signals and eventually intervene if necessary. That intervention could involve limiting the car’s speed, alerting the On Call valet service fitted to all new Volvos, or in extreme circumstances take control of the car’s steering and brakes to actively stop the car. The announcement comes just a few days after Volvo announced plans to limit the top speed of all its cars to 180km/h – or 112mph. 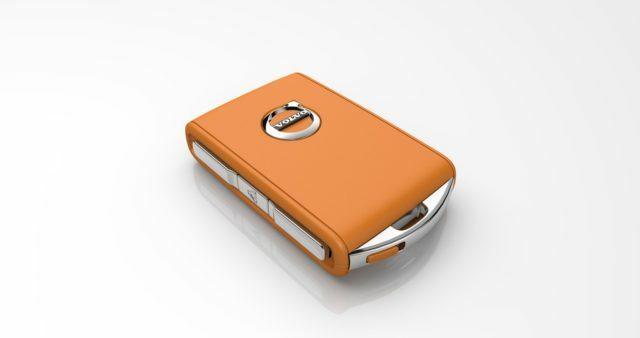 Another new feature announced was the addition of Volvo’s ‘Care Key’. This allows Volvo owners to limit their car’s top speed further via a smart key, before letting others such as learner or young drivers behind the wheel. Volvo says it’s encountered some opposition to the safety initiatives, but argues that manufacturers may have an obligation to install technology that changes driver behaviour.